Shoot and kill mutated creatures in a horrified world. Buy weapons and tons of abilities. Link your steam to Whos Gaming Now!!! Who's gaming now just posted the Night Crisis giveaway offer on their site. Hey hows it going? 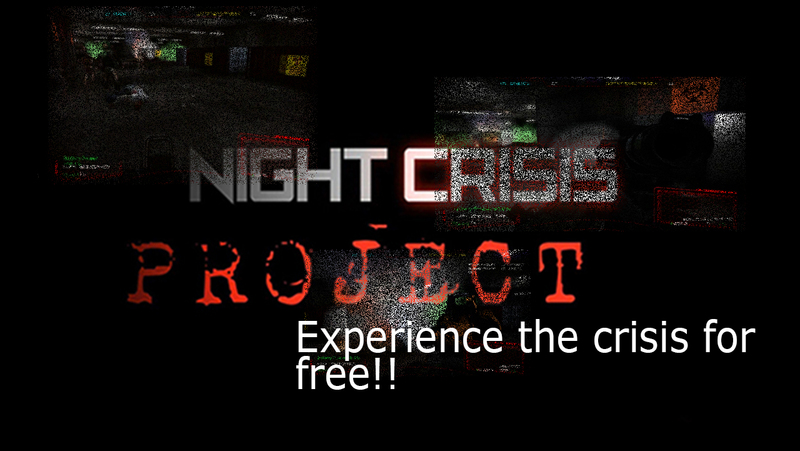 I have a new version for you of Night Crisis Beta. Night Crisis Project(Beta 1.0) Released !